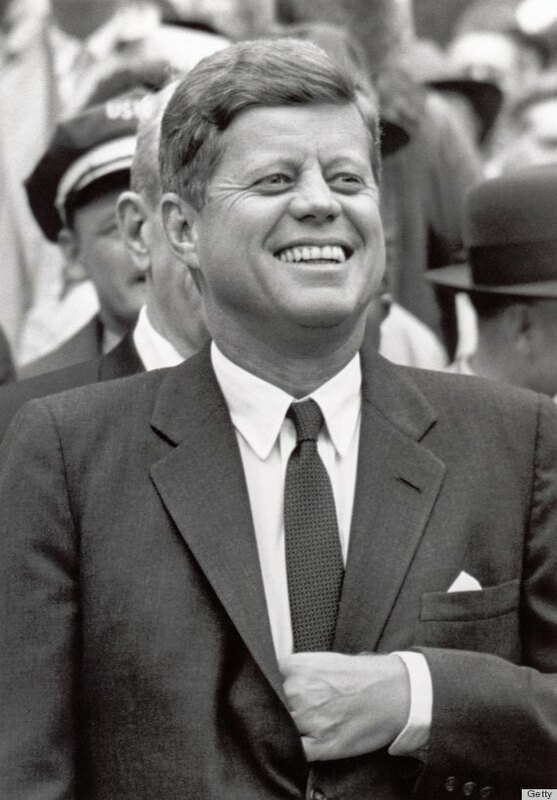 Last November 24th was the 50th anniversary of the assassination of President of the United States John F. Kennedy. Many people took a moment on this anniversary to remember where they were when they heard the news. At the sad news that he bore. Simple words-But oh so true. You must make an effort too. Sadly had the final say. Seamus Hora was born in Gorthaganny, County Roscommon. He has been employed by same company, Delaneys Ltd in Ballyhaunis, County Mayo, for 44 years. He has lived in Ballyhaunis for the past 20 years. Seamus is married to Rosaleen and the couple has one daughter, Sandra. Seamus only recently started to write poetry. and he bases his poems on his life experience. He values feedback and would like to hear what people think of his poem. Please leave a comment! Thank you, Seamus, for sharing your poem! Stay tuned to the blog for my profile of Monica Wood, the author of the beautiful memoir, When We Were the Kennedys, later this month. You will also have the chance to win a copy of the book! Categories: Remembrance | Tags: County Mayo, County Roscommon, JFK, poetry, Seamus Hora | Permalink. Well done Seamus, Keep up the good work from all your friends at Beal Átha hAmhnais GAA. I was a young man just over in London from Ireland in 1963. I went over in October, the following 22nd of November a work colleague and myself attended a showing of the film, Tom Jones, at the Odeon in Leicester Square. During the showing some people who had come in and sat nearby mentioned that that they had heard rumours of President Kennedy been shot. After the film we were in a pub, Wards of Piccadilly. At this time news of the shooting was both on Television and in everyone’s conversation. Leaving the pub, the news vendors were selling their first edition with the news of the shooting. As we rode down the second escalator to the Piccadilly tube platform, we came across a woman who had fainted, her boyfriend who was with her asked us to help. Together we moved her to a bench on the platform, by this time she had recovered, her boyfriend Jack Shaefer ? told us that he was a marine working at the US. Embassy and that she had been overcome and upset when she heard of the shooting. I love this poem! It really defines that vital moment in history, all of the sadness and somberness of the nation. This is inspiring me to consider adding poets to my own literary blog. Great post!